The resort offers easy access to all of Grand Cayman's attractions, as well as a swim-up pool bar and a nearby 18-hole golf course. 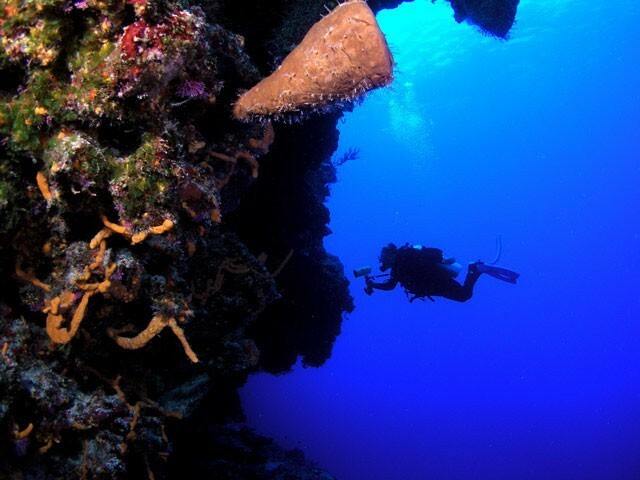 Explore some of the world's best scuba-diving spots with gear from the on-site dive shop or get pampered at the full-service spa. Luxurious guest rooms feature balconies ideal for relaxing in the year-round sunshine and breathtaking views of Grand Cayman. As the sun sets, don't miss a blend of Cuban and Caribbean cuisine at the open-air, oceanfront Casa Havana restaurant. Red Sail Sports is the exclusive watersports provider for guests of the Westin Casuarina Resort & Spa.